Do you enjoy adventure, seeing wildlife, admiring beautiful vista’s? Shark & Safari will guide your adventure anywhere in Southern Africa. We are an independent tour operator and agency in the beautiful city of Cape Town. We will get you face to fin with the Great White shark, away from civilization in wilderness paradises and up in the air to survey it all. 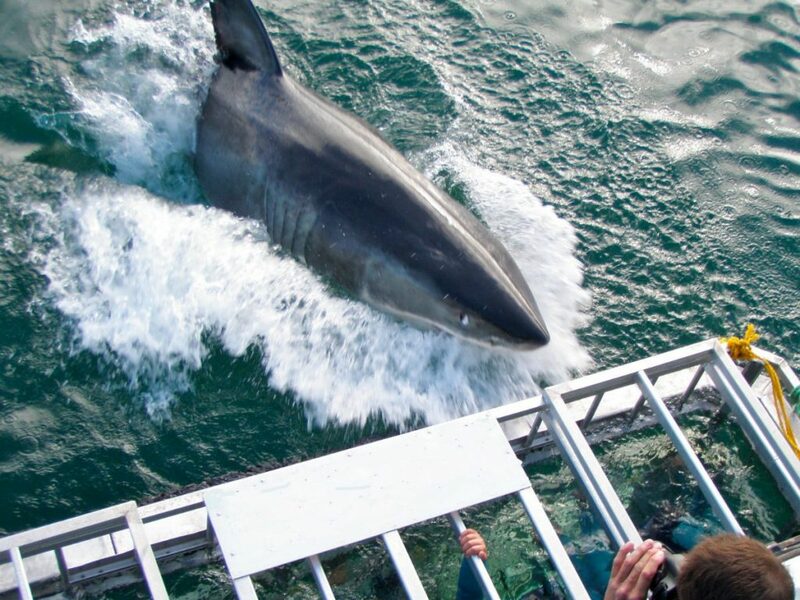 The ultimate in wildlife adventure tours has to be the face to face introduction to the Great White Shark. Few places can offer the conditions found off the coast of Gansbaai that make shark cage diving a daily event. Ticking of the African Big 5 is on everyone’s list. 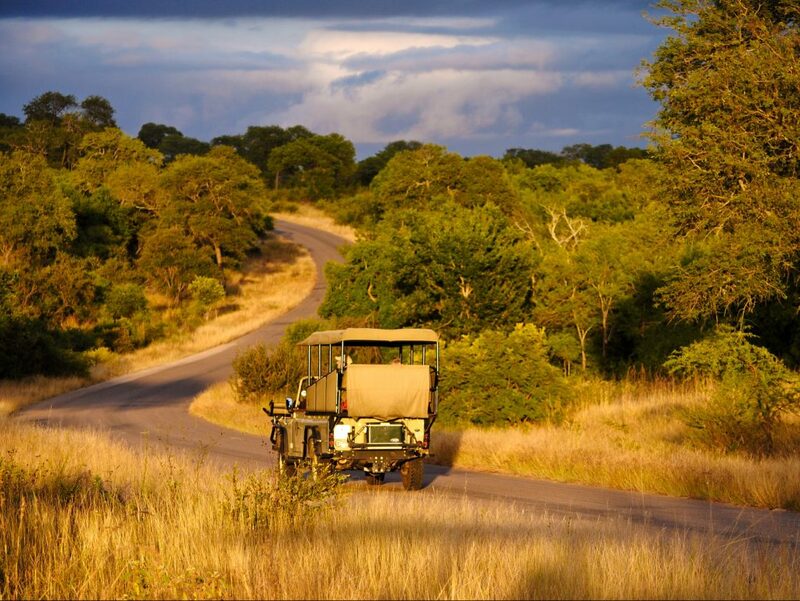 Let us arrange your South African safari to make it possible. We offer one-day safaris and multi-day tours to many parks including the iconic Kruger National Park. 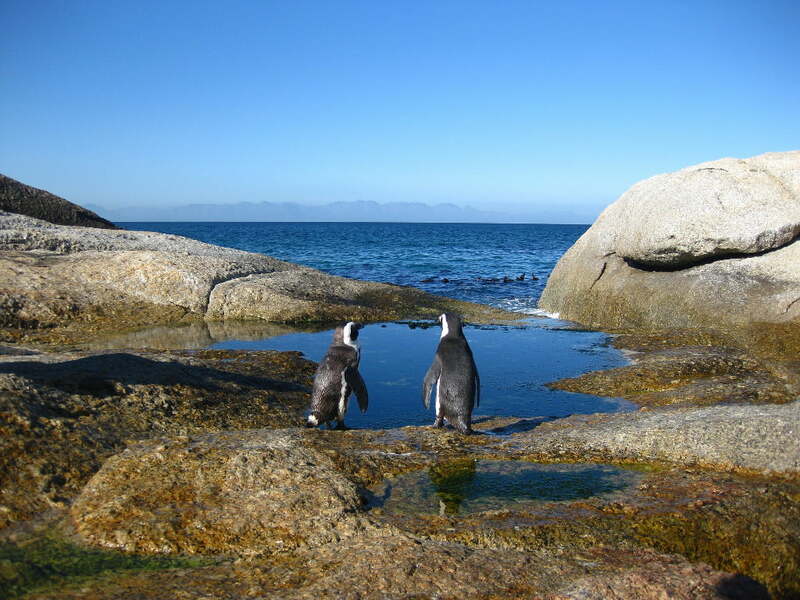 Join us for small group or private Cape Town Day Tours. Summit Table Mountain, see Cape Point and taste our world-renowned wines. We also offer tours in the Western Cape and the along the Garden Route.